If you have any questions about our products or other concerns about IKA Germany and GEBE Components, do not hesitate to contact our Sales-Team from 8:00 a.m. to 5:00 p.m. (CET). The remanufacturing industry across the globe relies on the consistent and premium quality of our brushes and brush holder. 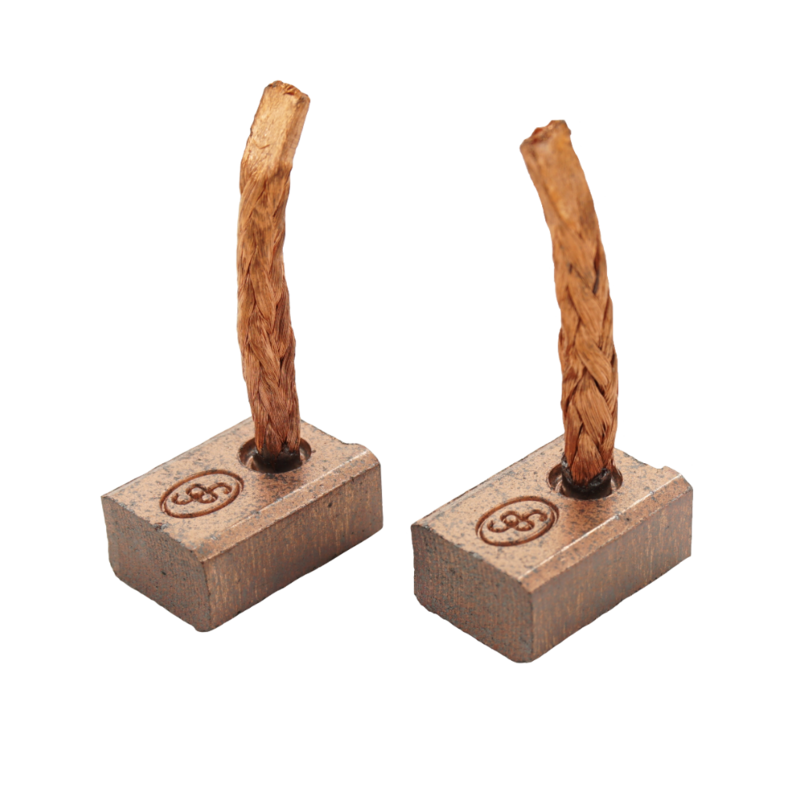 Working close to the OEM market, GEBE carbon brushes meet the stringent requirements for reliability, strength and service life, like only a few others. 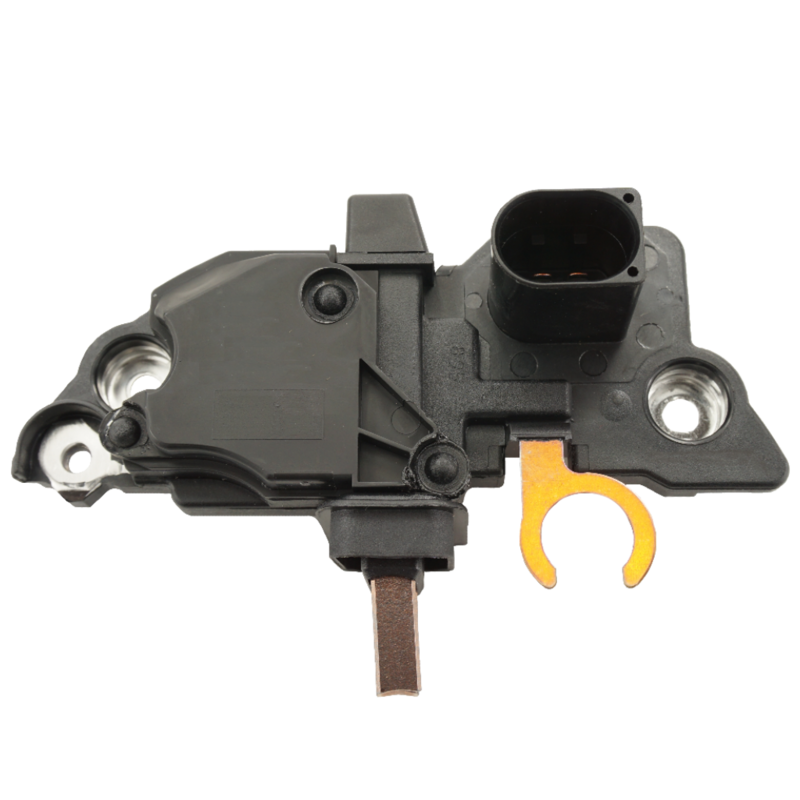 IKA Germany continuously updates and expands its product portfolio to meet the demanding requirements of the automotive industry. 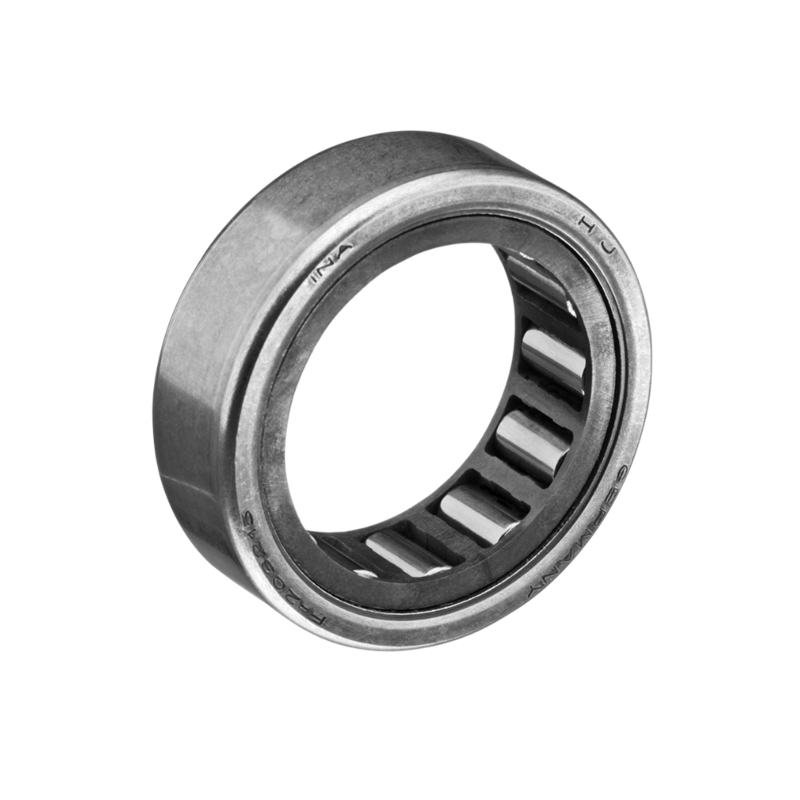 In the late 90s, IKA Germany was one of the first trading companies, to introducing alternator pulleys to the aftermarket. 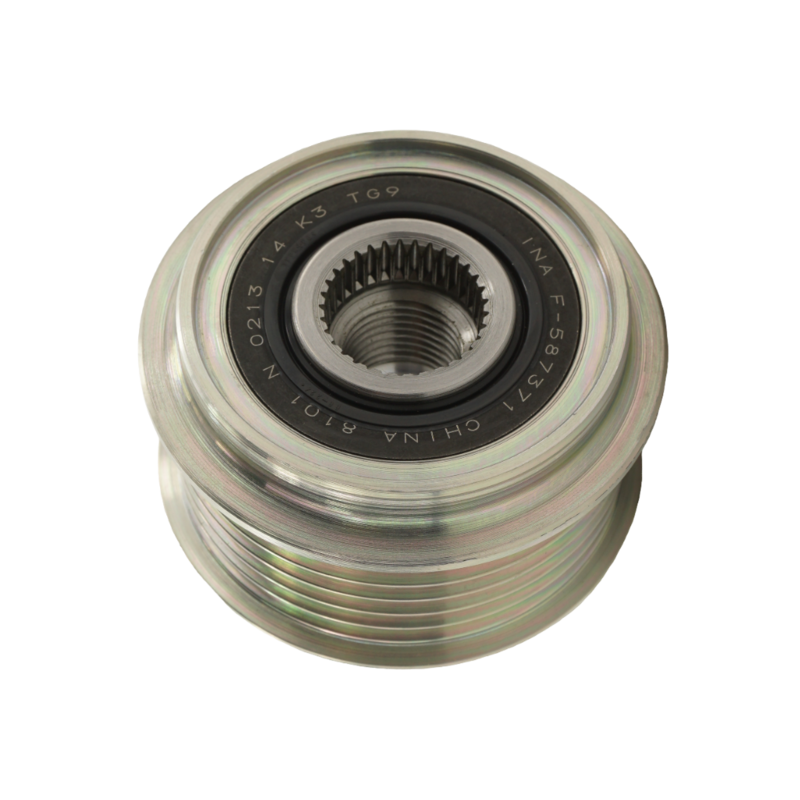 Today, about 300 different pulley part-numbers from the leading OEMs are always available on stock and complete our comprehensive portfolio. 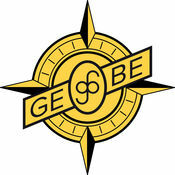 As the reliable partner of the international remanufacturing industry and at eye level with innovation and OEM development of electrical spare parts, GEBE sets the standard in aftermarket quality. 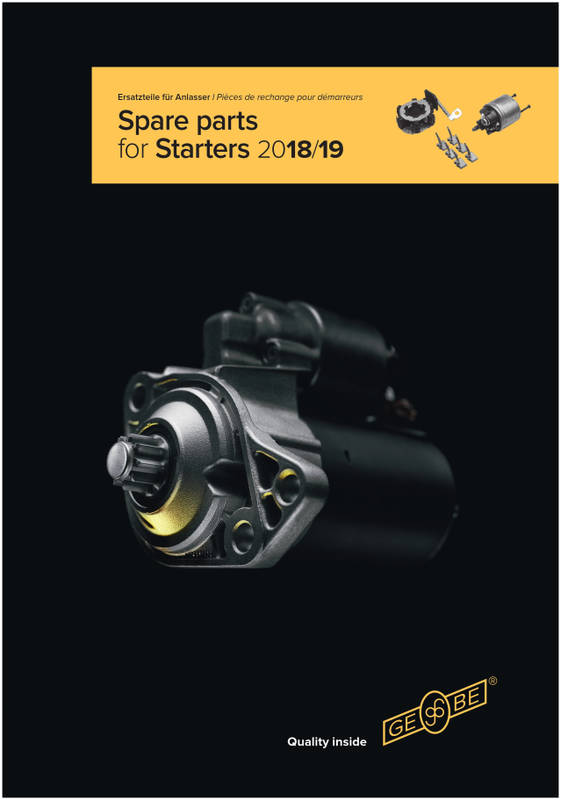 Given this legacy and our passion for quality, today we are among the first and only ones to live up to the strict requirements, the start-stop evolution is about to bring to the aftermarket. Your IKA Germany team (sales@ika-germany.de) is looking forward to assisting you regarding questions or technical advice.